Cube-tastic puts a modern twist on a classic toy: The puzzle cube. This game makes the challenge of solving the puzzle much easier. The cube-tactic software scans the real-life cube, creating an exactly identical virtual copy in the game. 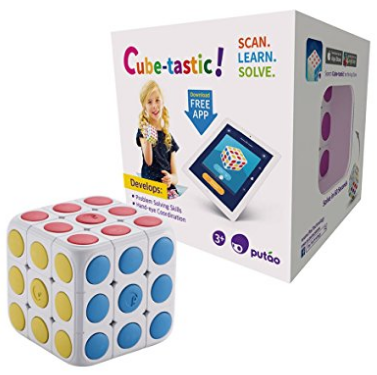 Children follow along with a custom-iced, step-by-step tutorial to solve the cube themselves, creating an engaging learning experience to try over and over again. As they progress, they will only get better with time as they enhance their logic, memory and problem-solving skills. It’s more than a cube: It’s cube-tactic. 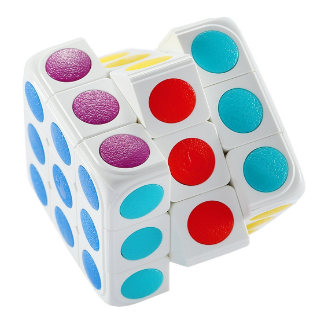 What makes the Cube-tastic well fantastic.........One: Nurtures Critical Thinking. 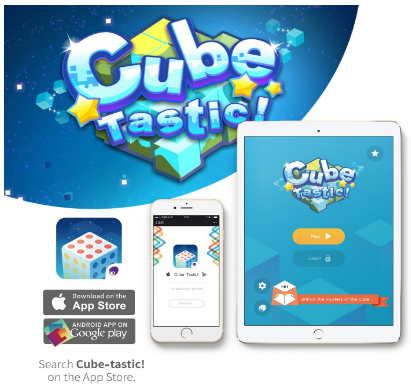 With the help of the app, learn how to play Cube-tastic! and then challenge yourself to become faster and better at solving the puzzle. It’s just the type of critical thinking and reasoning exercise your brain needs to function at its very best…and it’s fun! Two: It is Safe for All Ages. Cube-tastic! 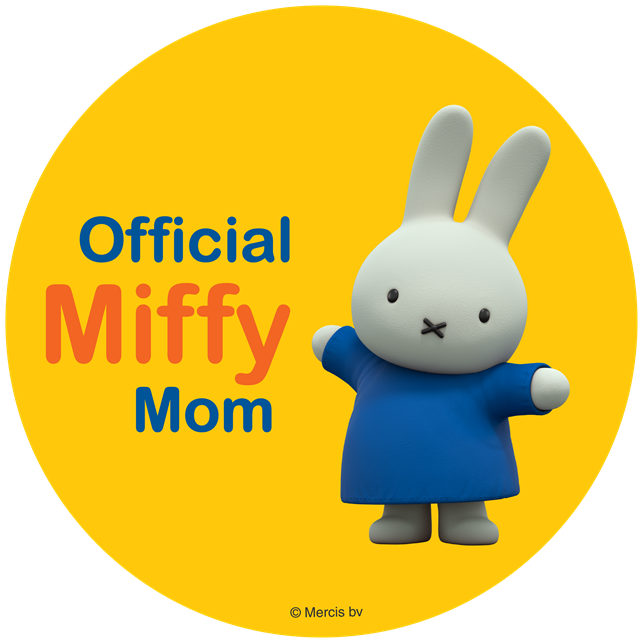 is made with non-toxic, BPA free materials, and has a biodegradable design. Even though it’s not meant for eating, it’s food-safe. You can trust that all people ages four and up will love this interactive and educational puzzle cube. 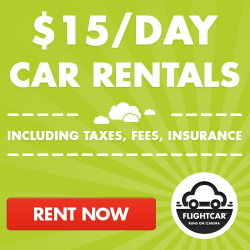 Three: Enhanced with Technology. Download our Cube-tastic! 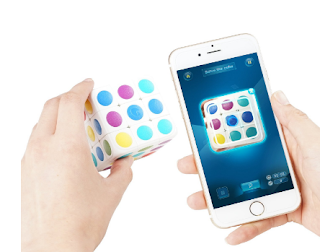 app to your mobile phone or tablet, and fol-low the instructions to scan the cube. The colors and tactile sides guide your brain and hands to work together. You’ll love the challenge of racing the clock to master the cube! You’ll be a puzzle pro in no time. With a normal rubik's cube my kids and even myself would get well mad and trash it with the Cube-tastic if you cannot solve it, you have help which makes you keep coming back for more. My kids really love this toy. I love that they think it is a toy but yet they are getting educated without even noticing. You can purchase the Cube-tastic on Amazon here.